Lean Supply Solutions prides itself on innovative contract logistics, warehousing, distribution & fulfillment solutions that improve our client’s supply chain and reduce overall costs. Through an effective blend of lean methodology supported through innovative, state of the art IT solutions and robust quality systems,. Lean Methodology is a philosophy of eliminating non-value-adding operations, equipment, and resources ie: waste (Anything that does not add value is considered a waste). The Lean Mantra is "Produce the right products and provide the right services at the required time in the required quantities with consistency and predictability." Large multinational manufacturing companies utilize Lean Supply Chain Solutions to build effective end-to-end supply chain strategies. Through our expertise and dedication to the principles of Quality, Continuous Improvement, World Class IT Solutions and Innovation, we offer a complete portfolio of customized services that allow our clients to quantifiably improve their competitive advantage. 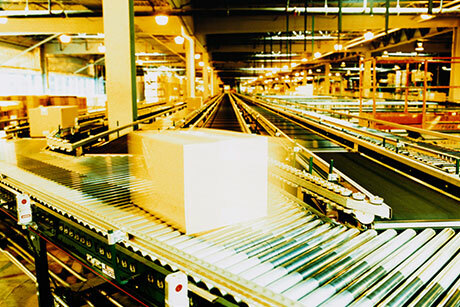 Part of an in-line fulfillment process or as a separate activity Lean Supply Solutions provides variety of value add services. 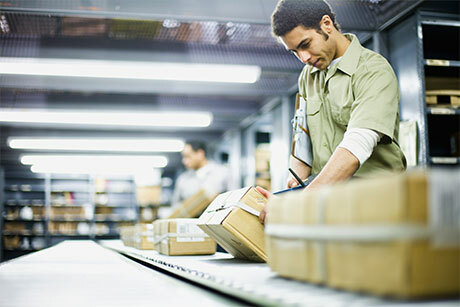 Goods are delivered to the warehouse in bulk and a key form of value-added service is being able to take these items and repackage them in a manner than emphasizes your company's brand. This can mean something as small as making sure your logo is on the box or as significant as a novel package shape. It is inevitable that errors sometimes get missed at the manufacturing end but that doesn't mean they can't get caught before reaching the customer. Screening services allow for the final inspection of goods to make sure they are in the condition that your customers expect. Even if you have your own logistics operations already, you may be looking for opportunities to improve efficiency or save money. Lean Supply Solutions offers consulting services where we apply our Lean Methodology to help you find ways to get maximum value from your systems. Part of an effective reverse logistics program is being able to recapture value from returned products. 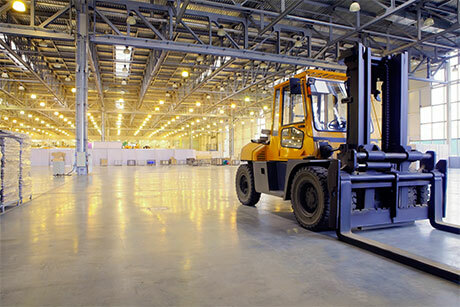 Lean Supply Solutions provides repair services for certain sectors that allows damaged goods to be mended and refurbished so that they can be resold. The Lean Methodology that has made Lean Supply Solutions a leader in supply chain management and logistics operations is a constantly evolving process. Continuous innovation is the key to ensuring this unique, world-class quality system remains a cutting-edge tool of business operations everywhere. The rapid advancement of technology allows for greater control and visibility over supply chain activities than ever before. Investing in the latest technology allows for faster, more comprehensive, and more insightful and efficient approaches to common supply chain problems. The Lean Methodology cannot succeed without a driven workforce behind it. Our workers believe strongly in creating an efficient and agile environment, and will bring this same enthusiasm to our client's operations. “Implementation plan was executed with least disruption to the supply chain"
"Unbelievable experiance, execution and delivery day in and day out"
The Lean Methodology is our proven philosophy and is based around eliminating any operations, equipment, or resources that are not capable of adding value to our clients' supply chain, warehousing, manufacturing, fulfillment, or distribution efforts. By striving to ensure that the right products are provided to the right customers at the right time, Lean Supply Solutions is able to offer consistent, predictable, and quality results.